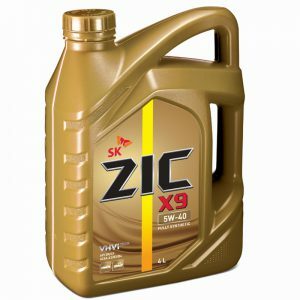 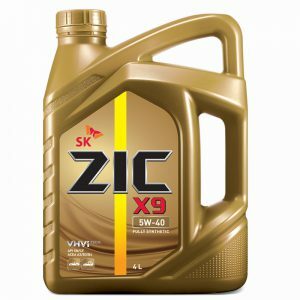 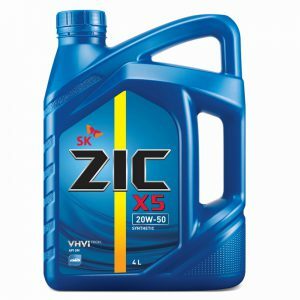 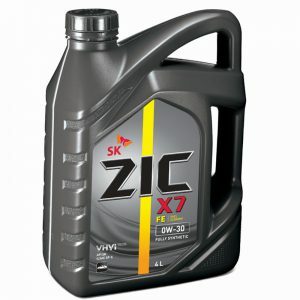 ZIC TOP is an ultimate advanced 100% synthetic motor oil, newly launched as the flagship tier of ZIC. 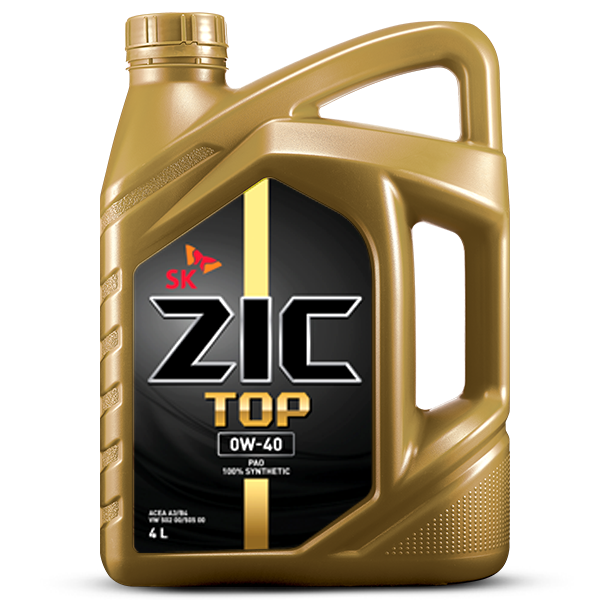 ZIC TOP is formulated with PAO base oil and ZIC’s cuttingedge additive technology. 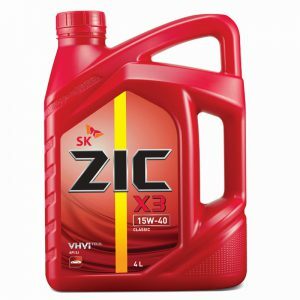 ZIC TOP helps to extend your engine life by protecting from wear and corrosion. 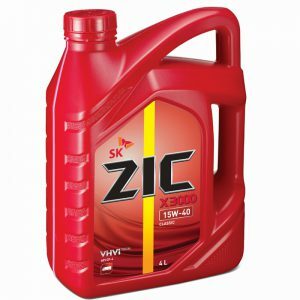 ZIC TOP also provides outstanding engine performance under the most severe conditions and keeps your engine clean and powerful.